The Expert Mouse Wireless Trackball gives you the freedom to be hyper-productive without being limited by a USB cable. 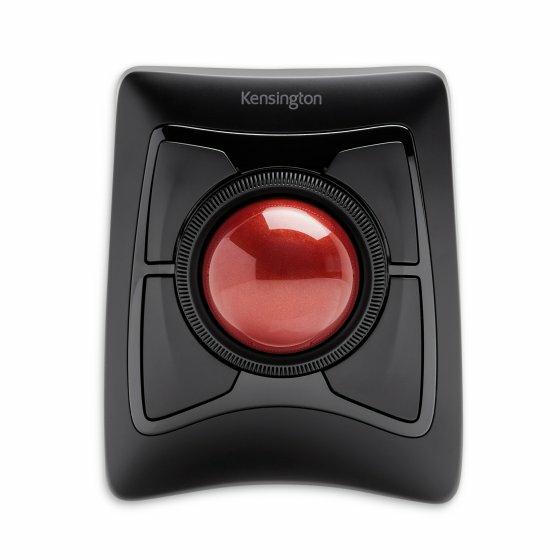 The trackball can be paired through Bluetooth® 4.0 LE to save a valuable USB port, or connected via USB nano receiver. TrackballWorks™ software offers incredible customization, and optical tracking technology offers smooth, precise cursor control. Plus, our award-winning Scroll Ring lets you quickly scan up and down web pages or long documents. Add it all up and you get exceptional comfort and ease-of-use from the brand that has set the industry standard in trackballs for more than 20 years.